​When you’re planning where to sit at a Grand Prix, it’s great to have choice. But it’s even better when you have inside information to help you pick your ideal grandstand for the best views. In the second part of my favourite grandstands guide, we’re going to look a two classic European circuits, which are right up there as “must visit” races for any Grand Prix Traveller. The Hungarian Grand Prix’s infamous hot weather severely tests drivers throughout its 70 laps. It’s a technical circuit too, requiring constant steering adjustment and incredible concentration. Spanish F1 driver, Carlos Sainz, has called the track “a very interesting and challenging one. It's very narrow; I describe it like a Monaco without walls. You have to get everything right”. Views are especially good from the Silver 4 Grandstand. 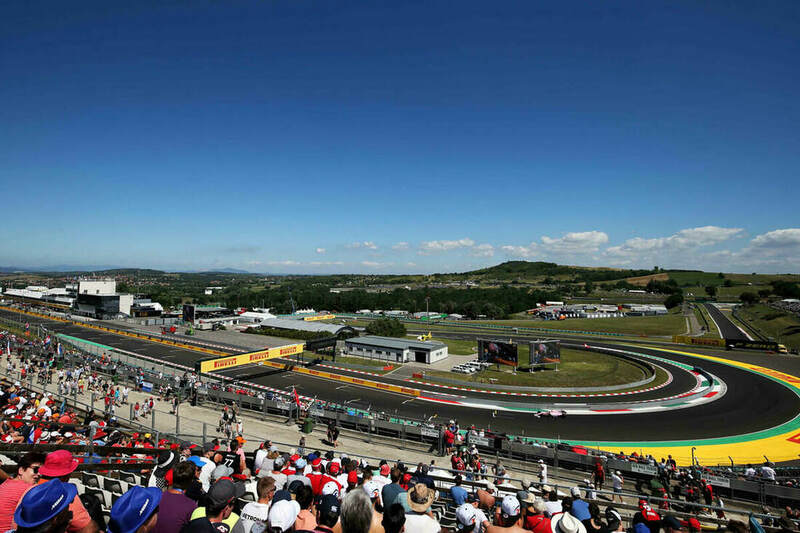 Because of the Hungaroring’s natural bowl shape and the grandstands’ elevated position, you can see far across the circuit. 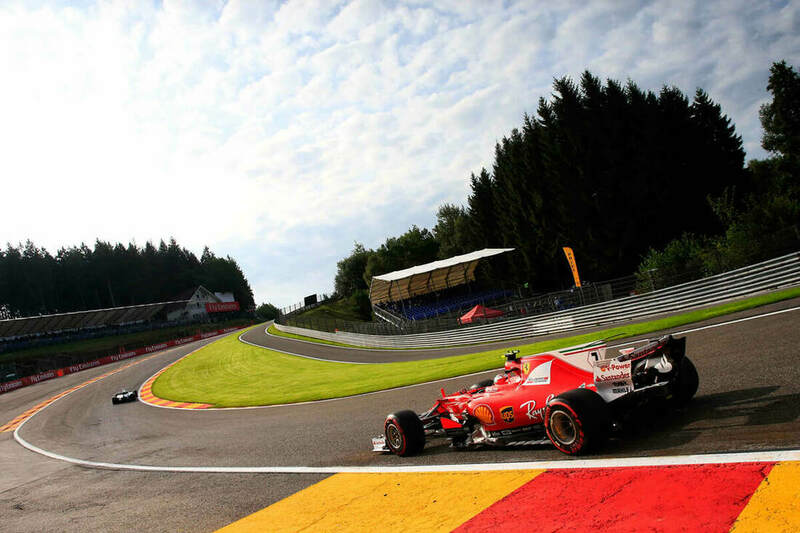 Circuit de Spa-Francorchamps is regarded by many as the best track on the Formula One calendar. The forest hills that surround the Circuit make for a scenic race with its own micro-climate, where the weather is highly changeable. It’s common for parts of the track to be wet and slippery while other parts are under sunny blue skies. Of course, it’s impossible to know which grandstands will get the good weather - but I can tell you that you’re likely to get the best views around La Source and Eau Rouge. Gold 7 and Gold 8 are at La Source, a right-hand hairpin and the first corner of the lap. This tight corner demands drivers hit the brakes hard, and that means you’re likely to see them jostling for position and trying to overtake. 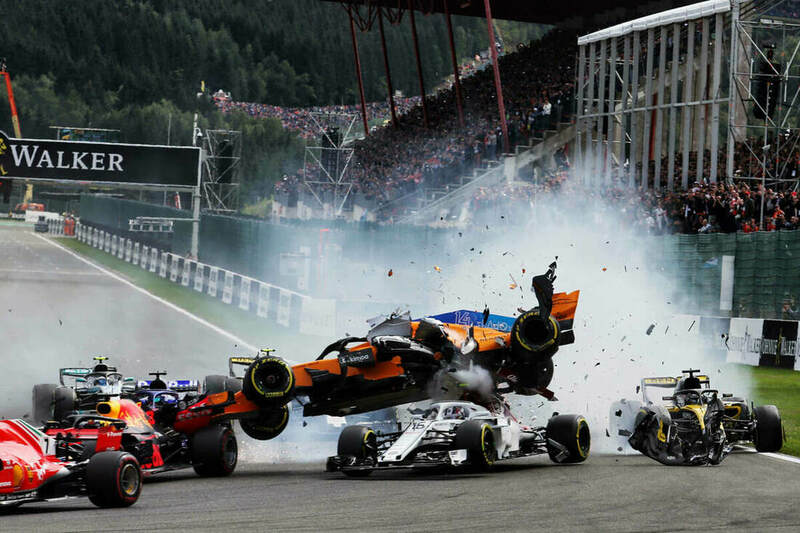 At the 2018 Belgian Grand Prix, Niko Hulkenburg's Renault crashed into the back of Fernando Alonso and sent the McLaren airborne through La Source. Gold 2, Gold 3, Gold 4 and Gold 10 are located after La Source heading into Eau Rouge, a sweeping uphill corner often called the most thrilling section of circuit in Formula One and a corner Lewis Hamilton says is “always the most exciting part of the circuit”. Drivers must flick left, then right, then straight-line it out at thrilling speed. Pick any of these grandstands for amazing views.